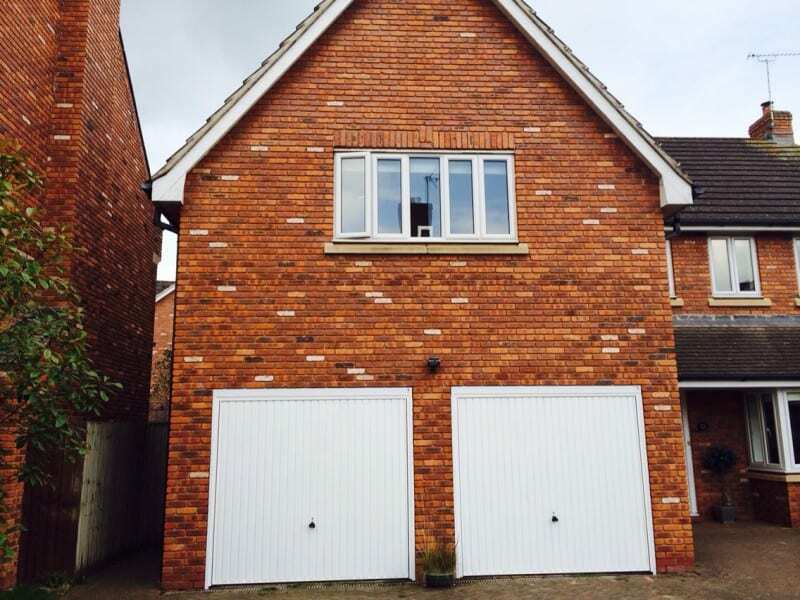 Are you looking for luxury, budget, roller and sectional garage door designs in Altrincham? Then look no further than LT Garage Doors, your local garage door experts! With many years of experience working in the garage door industry, it really pays to work with LT Garage Doors. Providing nothing but the finest quality doors and accessories you get excellent customer service, quality products and guaranteed security with whatever design you choose. Although we are obviously biased, we believe our team is a step above the rest when it comes to quality garage doors in the Altrincham area. Building on our first class reputation, we only ever work with quality suppliers and manufactured door designs from companies such as Garador, Hormann, Fort and Stylish Roller Door. Regardless of the design you choose, you are sure to find the security and quality of materials you expect from a well-established garage door company like ourselves. You are never stuck for choice when it comes to designs. Long gone are the days when a garage door would be a simple white sheet of metal on the front of your house because you now choose from material, finishes, styles, patterns and even how the door opens to really create the perfect garage door solution for your property. 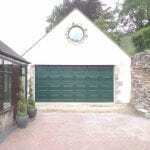 If these designs don’t meet your brief, you can even create your own bespoke garage door using the builder right here! A note recently posted by DIY TIPS, stated that one of the safest ways to lock your garages is through the use of garage door bolts. With this in mind, we add elements of upgraded security into all of the designs we supply and ensure that quality overrides quantity in any project. To view any of the designs yourself or to get a better feel for the quality of doors we are discussing, simply call us today or head on down to our showroom. Open Monday to Friday, 8:30am to 5:30pm and Saturdays, 9:00am to 5:00pm, you can always find a time to give your garage the door it deserves. Call us today on 01782 533 552 or 01625 886 894 to discuss what you are looking for and talk to our team about your dream garage door design.